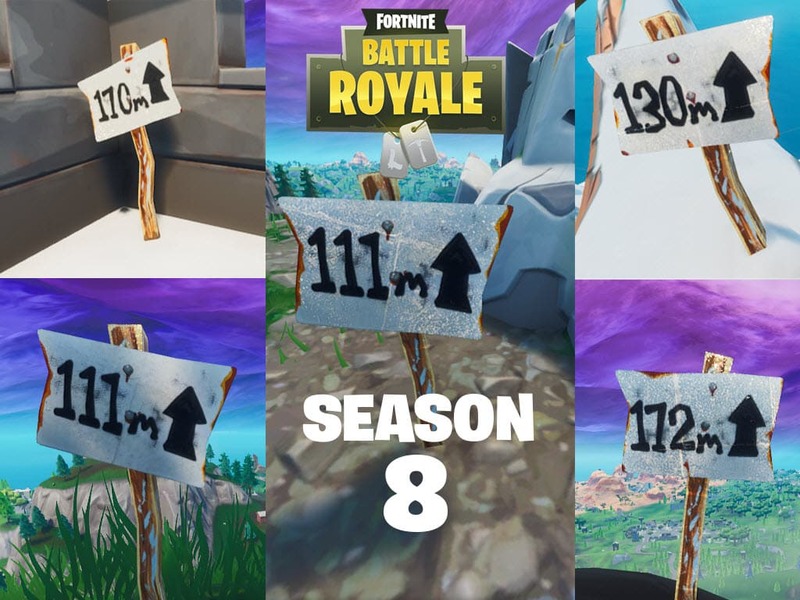 Visit the 5 highest elevations on the island Fortnite challenge, here is where to find them. 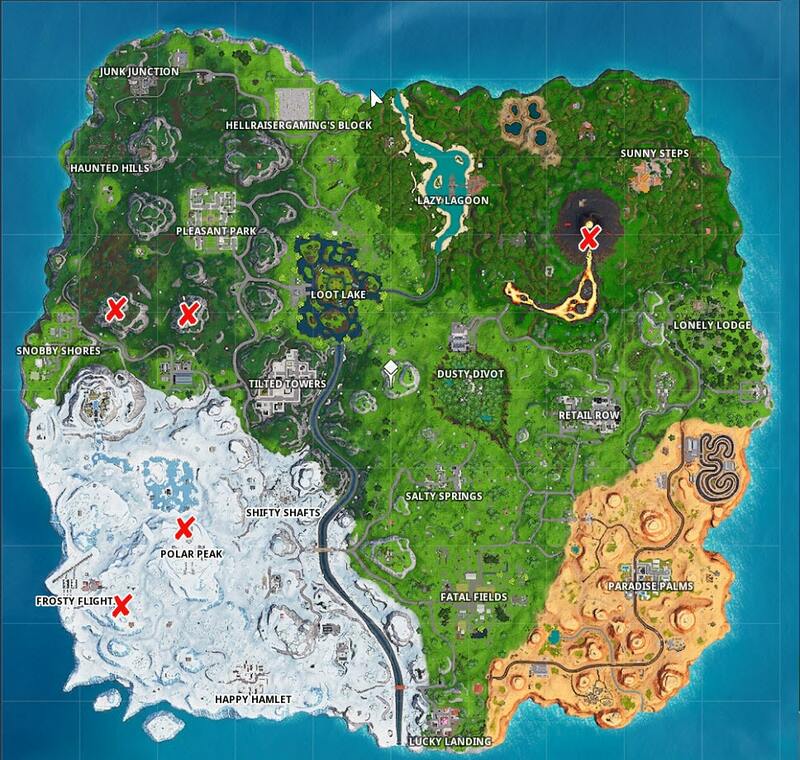 Here is a closeup and a short video of the locations of the 5 highest elevations of the Fortnite season 8 map. You knew Epic would have eventually made a challenge out of this and in Week 6, its’ finally here. The most fascinating part of the challenge is the fact that the Volcano is now the highest elevation point on the map. Polar Peak held the crown for Season 7, but the Volcano is 172M, beating Polar Peak’s 170M. Here are all 5 locations to visit to complete the challenge. Just like the furthest North, South, East, West challenge, the 5 highest elevations have marker indicators displaying their max height. As usual, the location will be registered once you get in close proximity of the sign. The good news for this challenge is, besides the volcano, all locations are pretty close to each other. The submarine near Frosty Flights is the most annoying location of all 5 because of its location, in the middle of nowhere and lack of loot. The 5 highest peaks are as follows: 170m, 111m, 130m, 111m and the volcano at 172m. Either drop to them directly or grab a Baller from Frosty Flights to help with rotation. As you can see 4 of the 5 locations are on the west side of the map. You can zipline from the lab location over to the mountain south of Pleasant Park. 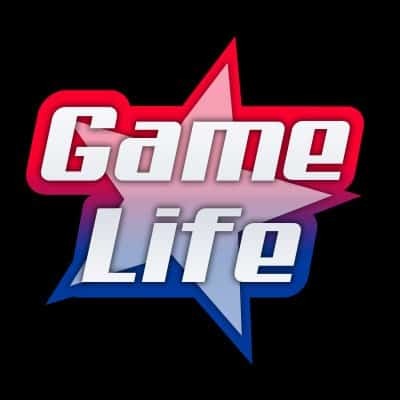 For snow biome, landing at Frosty to grab a Baller is your best bet to visit both snow locations in the same game.